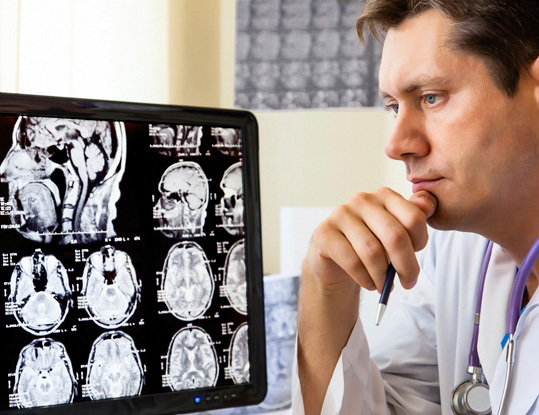 The epilepsy center of Thessaloniki is a specialized center of the health system. The center is supported by the Neurological, Neurosurgical and Radiology departments of St.Luke’s Hospital in Panorama of Thessaloniki. 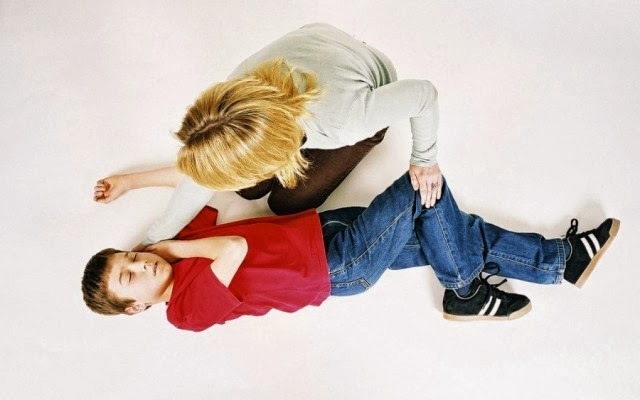 Cutting-edge technology for diagnosis, drug-treatment and neurosurgical approaches, are used in order to achieve the optimal seizure control for patients and improve the quality of life of adults and children suffering from epilepsy. 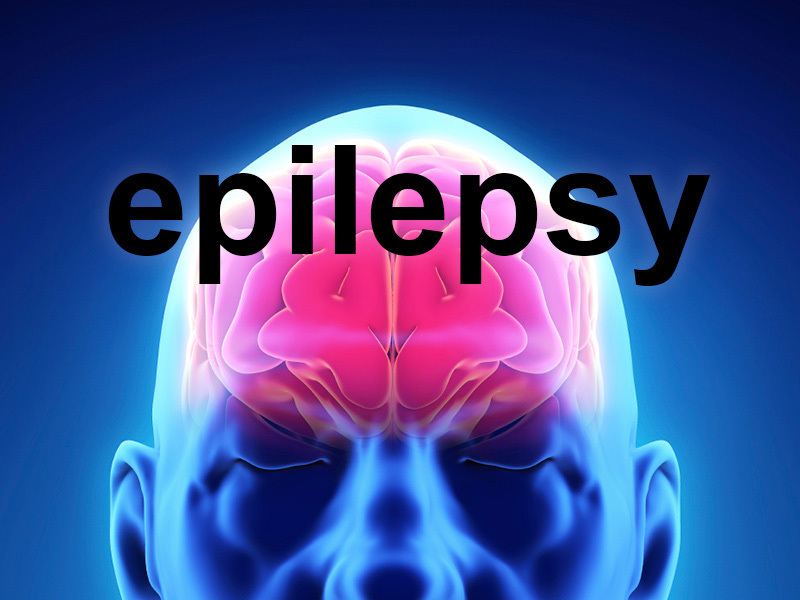 The scientific and clinically multidisciplinary approach of the epilepsy program aims in providing the patient with the outmost of modern medical knowledge following internationally approved procedures in the epilepsy treatment field.